Residential - ERA Carroll Realty Co., Inc.
Country living at it's best! 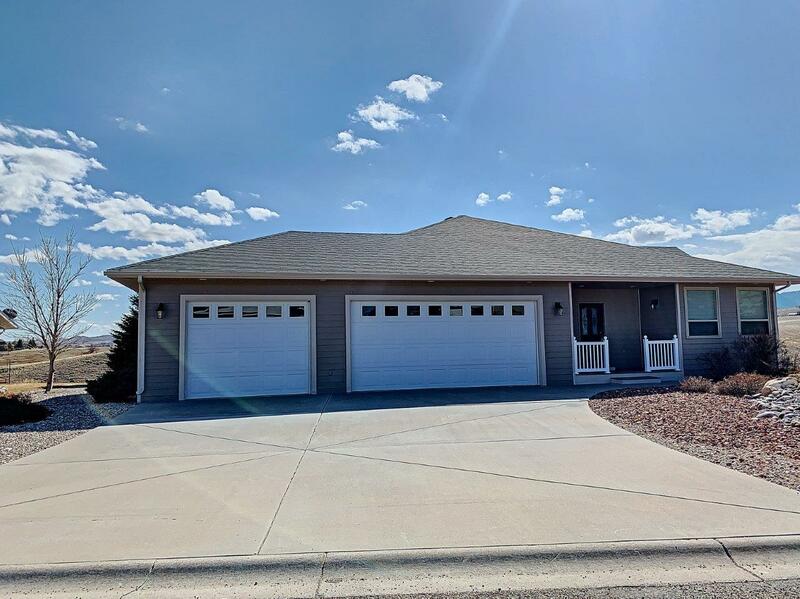 Room for everyone in this 3190 sq ft, 5 bedrooms, 2.5 baths home with an extra deep 2 car garage. 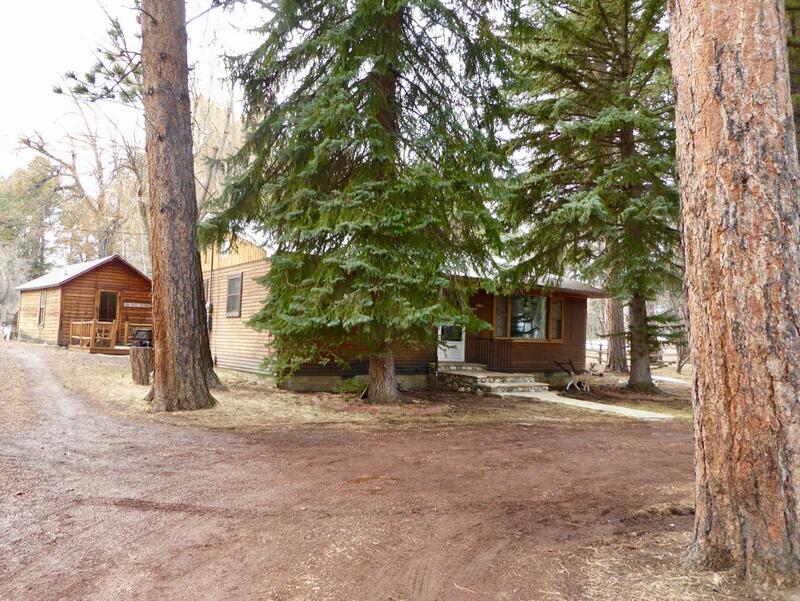 Sitting on 2.44 acres and is close to Big Horn. 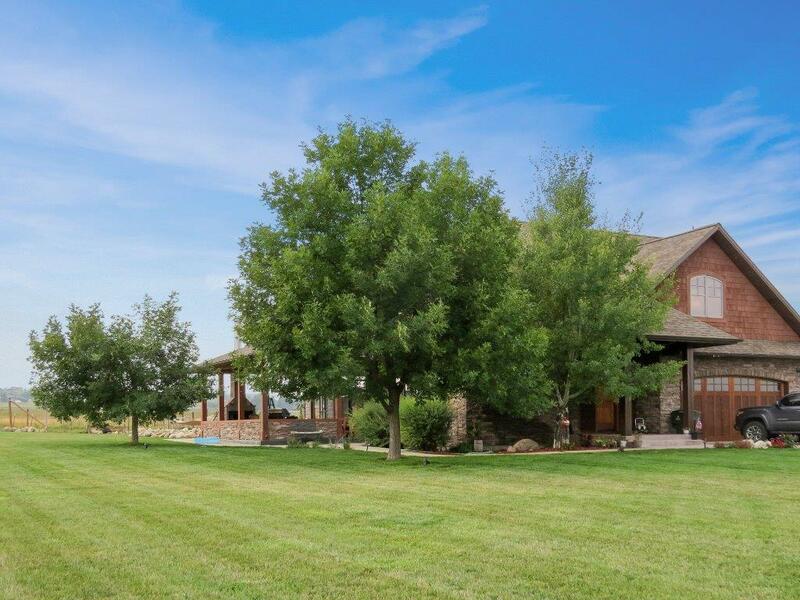 Gorgeous 5-bedroom, 3.5-bath luxury home on 2 acres in beautiful Big Horn Wyoming. No detail was overlooked in finishing this 4,685 square-foot home, offering a customfloor plan, Brazilian cherry main floor and trim throughout, and plenty of space for hosting and entertaining or quiet evenings at home. All measurements are approximate. Move in Ready! This ain't no Fixer-upper folks. Roof replaced 2014 by Wyoming Roofing. Exterior painted 2015 . Sunroom has new paint. Pellet Stove with thermostat. Home has Steel siding. Newly remodeled and ready for you! 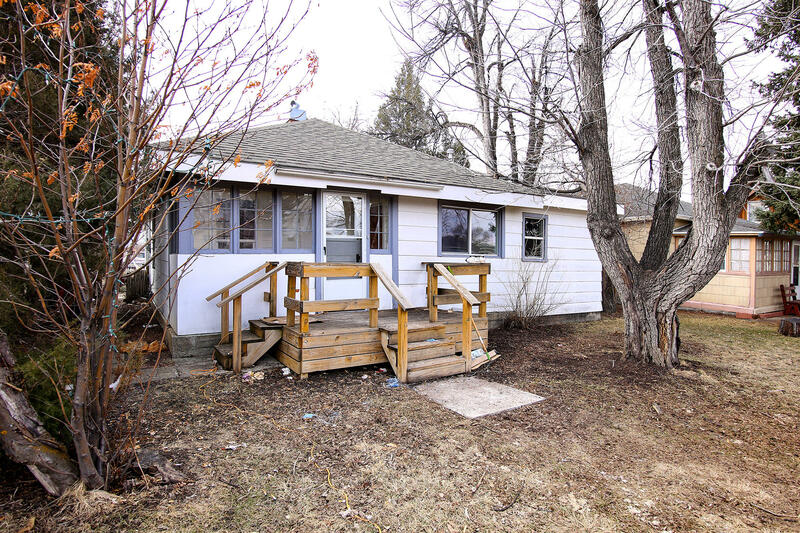 This cute little starter offers 3 bedrooms, 1 bath and a detached 1 car garage. This one will not last folks! All measurements are approximate. 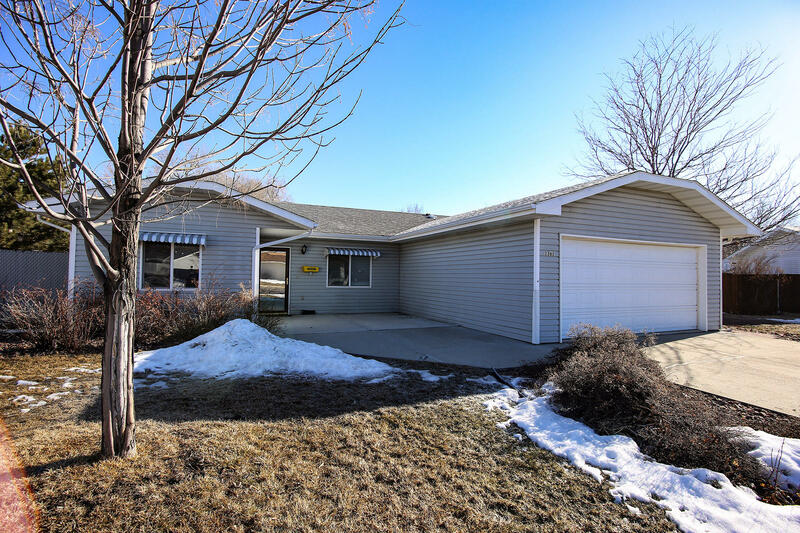 Very well maintained, 4 bedroom, 2 bath home with an open floor plan & many updates. Large kitchen with sit up bar. Large master bedroom with master bath. Barn with corrals & large storage shed. 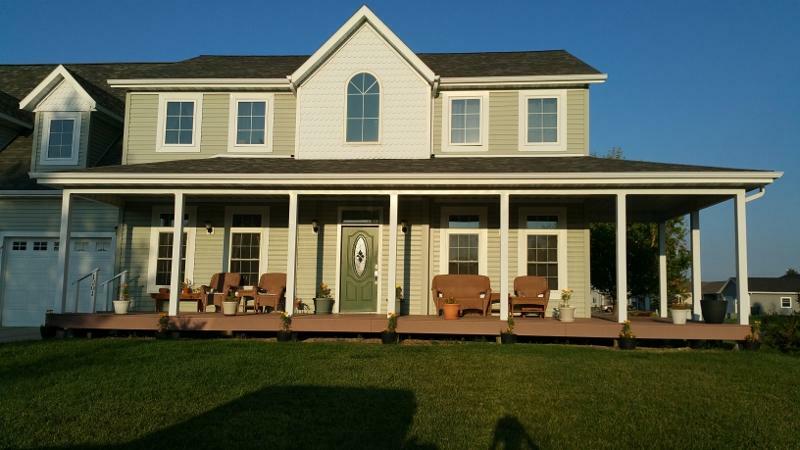 This 4 Bedroom/3 Bath home is immaculate! The great room is airy and open with high vaulted ceilings. The neutral colors throughout make it a palette for whatever style you like. The Wood Fireplace showcases the great room area. There is also a gas stove in the lower level. This home boasts of craftsmanship, as well as functionality. This 3 bed 3 bath home is straight out of the Pottery Barn catalog! With its grey barn doors and barn wood accents on the walls. It offers amazing drywall finishes including trayed living room ceiling and lighted staircase. It was stripped to the studs, and has all new electrical, plumbing, and spray foam insulation throughout. 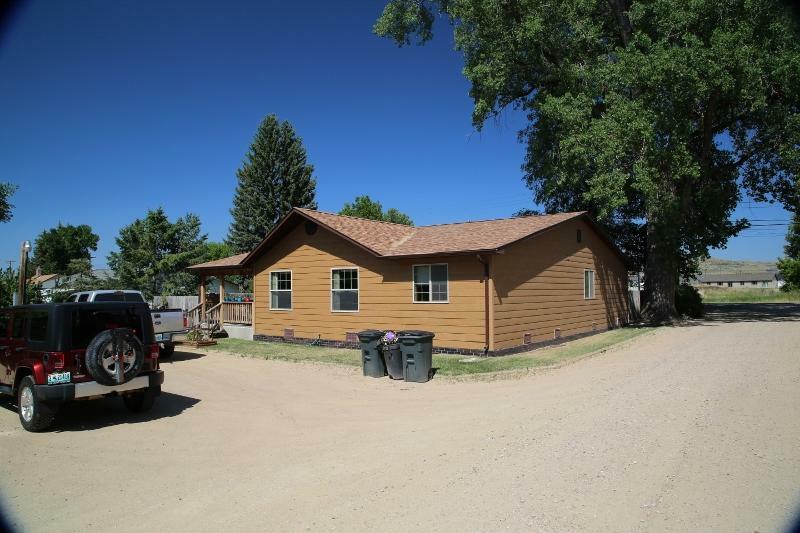 : Enjoy the views from this 3 bed 2 bath home on 2 acres just outside the little town of Buffalo. 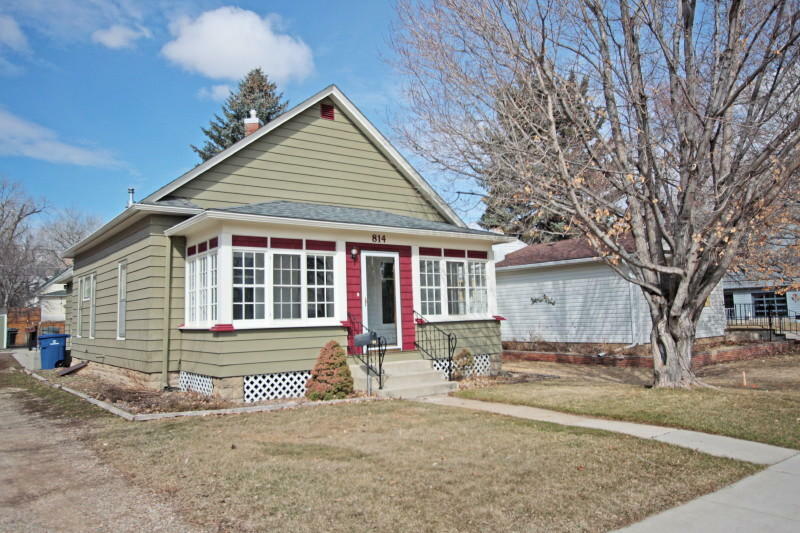 Beautifully newly tiled floors with radiant floor heat runthroughout the home. The kitchen features a newer counter top and cabinets. This home offers main level living with wide doorways and no stairs. Horses welcome! This home qualifies for a no money down mortgage for buyers that qualify. 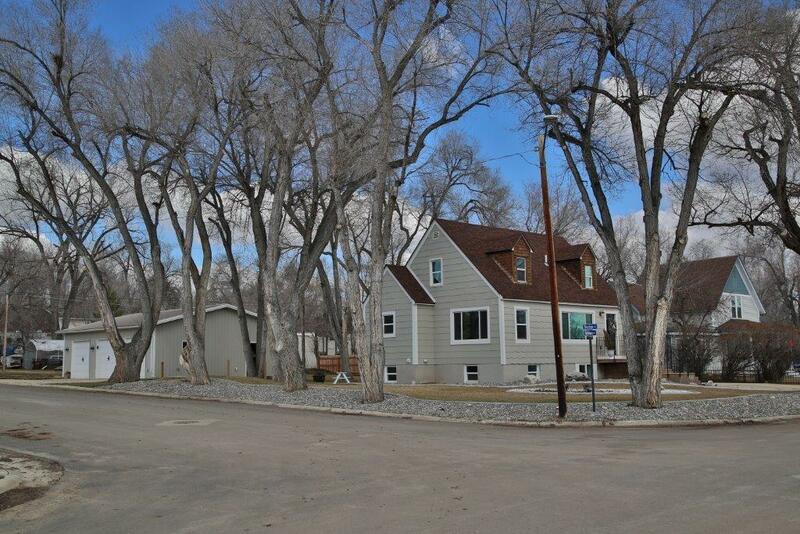 If you're looking for a deluxe spread perfectly situated close to schools, doctors, hospitals, fairgrounds and walking paths, then look no further! This magnificent 2-story homes invites you with tradition and style. A grand entrance with cathedral ceilings and an attractive stairway immediately welcome you and catch the eye. 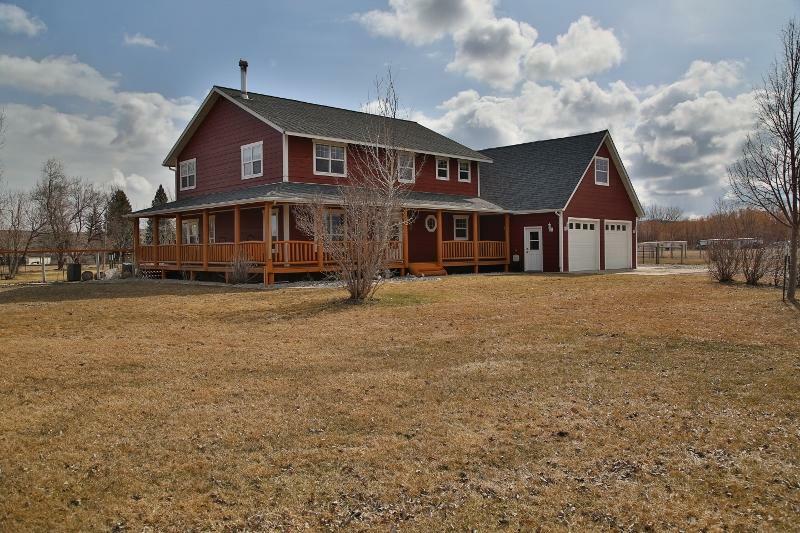 Check out this new listing with a cozy cabin, a one stall garage, a huge, spacious, 2-story 2 stall garage, and a cute guest cabin, on 1.55 acres, with a circular gravel driveway. 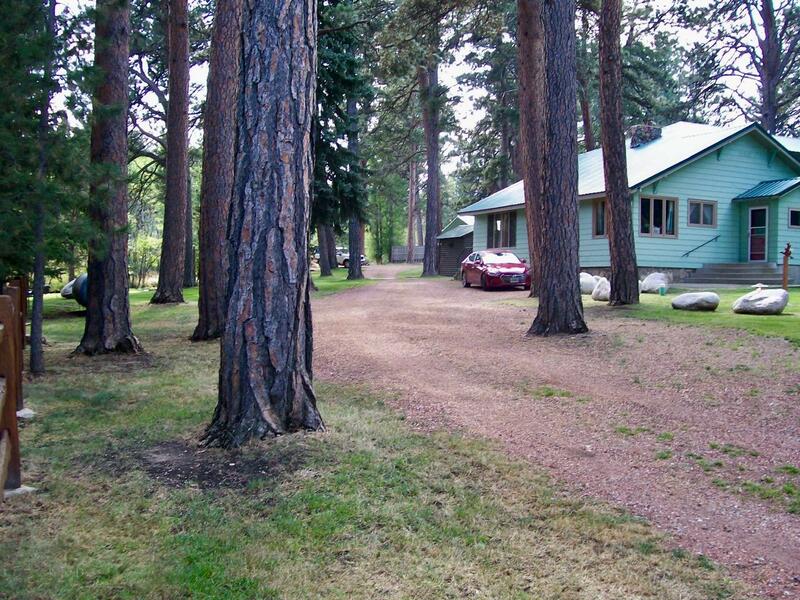 It is conveniently located just off Fish Hatchery Road.